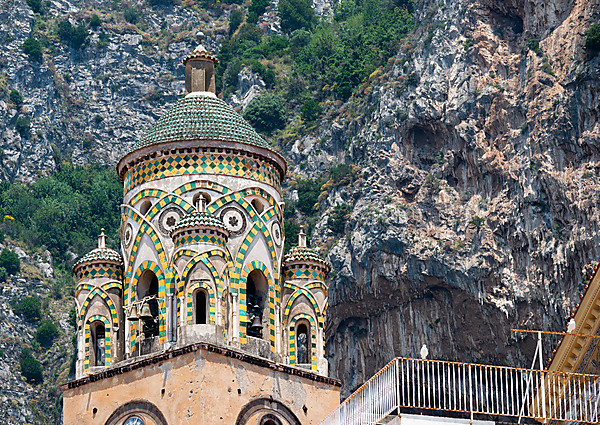 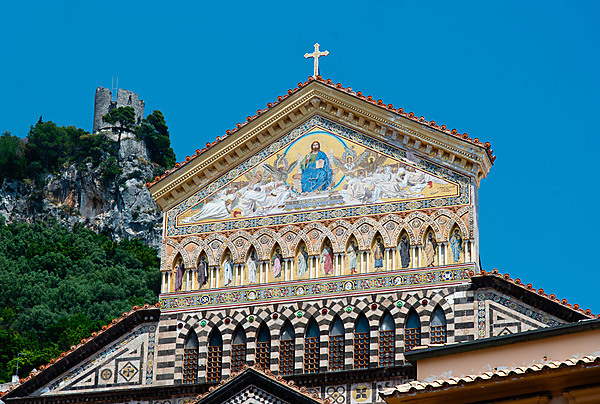 The Amalfi coast is dramatically situated with steep cliffs and villages built almost vertically up the cliffs. 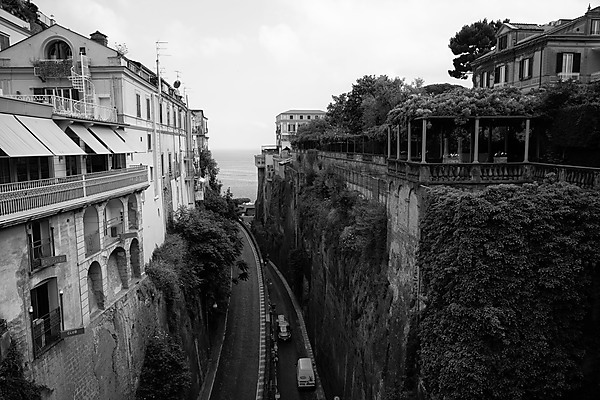 The road that runs along the coast is both breathtaking and harrowing. 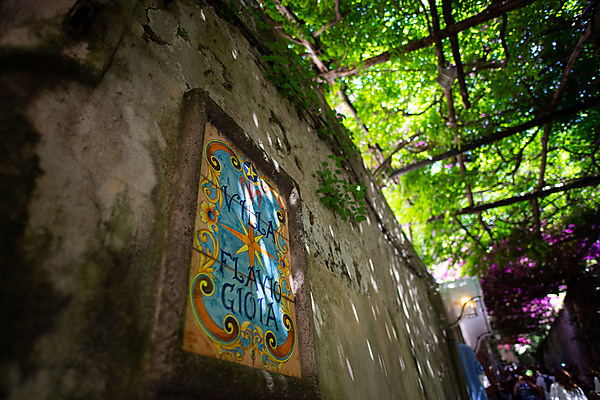 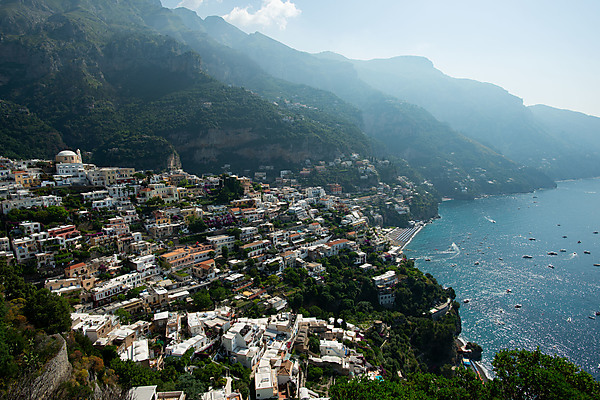 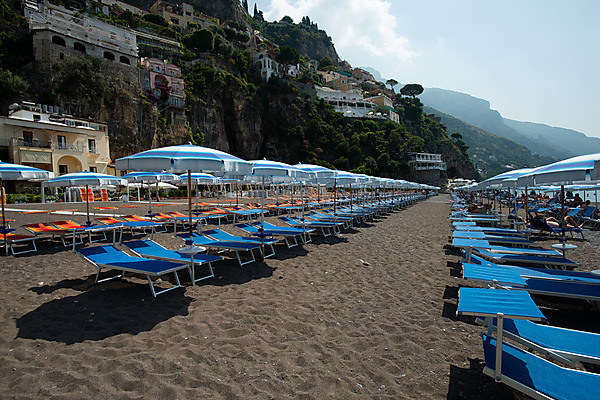 Of the villages along the coast, Positano is the jewel. 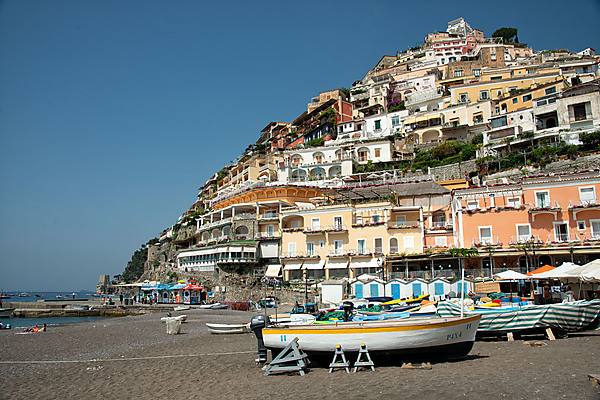 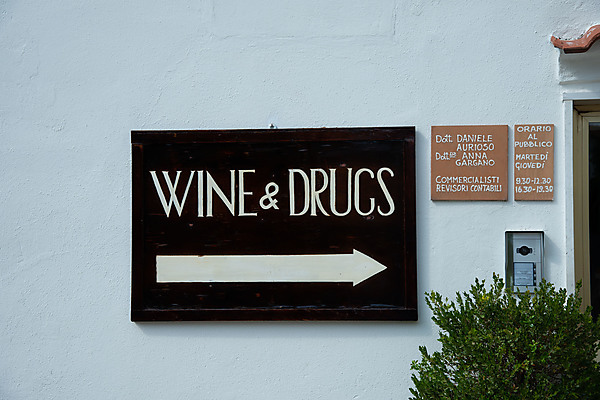 Positano is charming and feels like it's built right into the hillside. 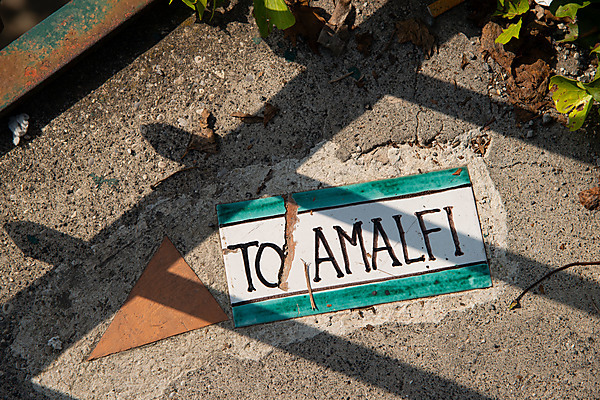 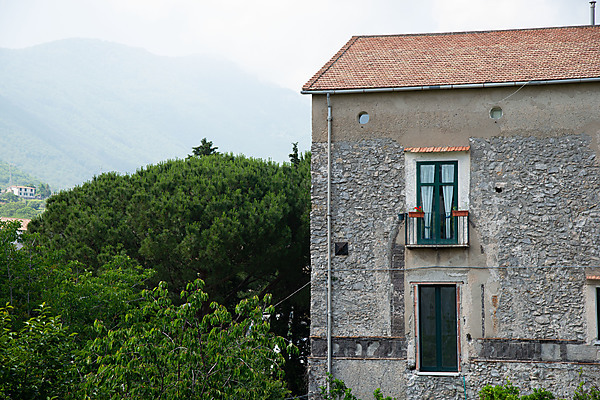 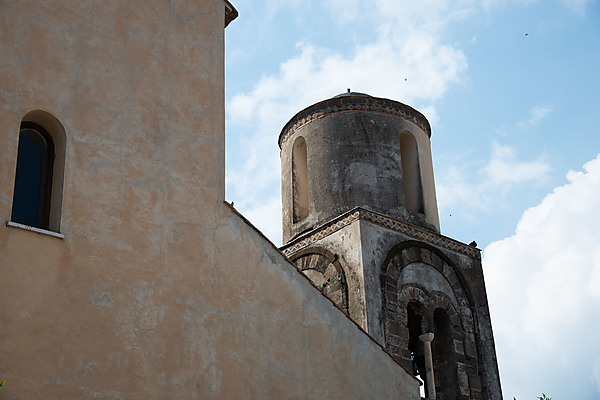 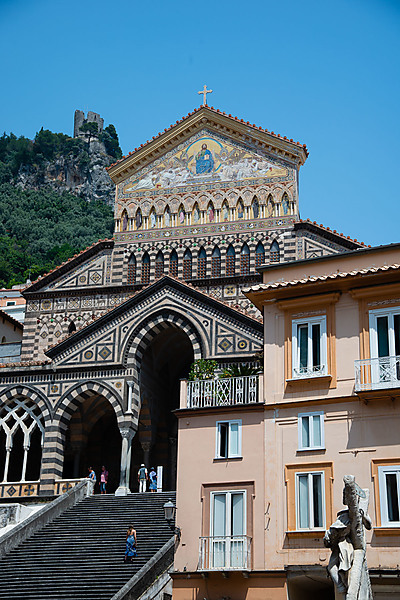 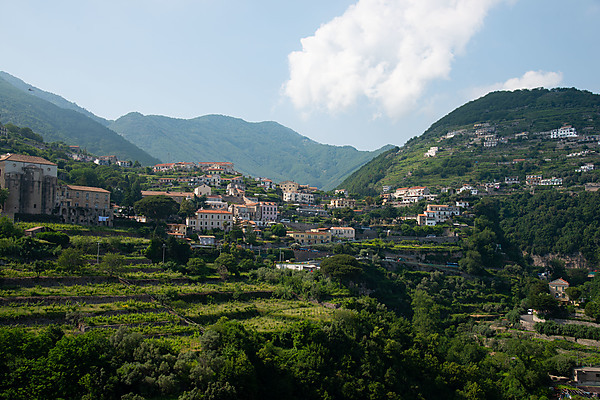 We also visited the village of Amalfi and hillside town of Ravello. 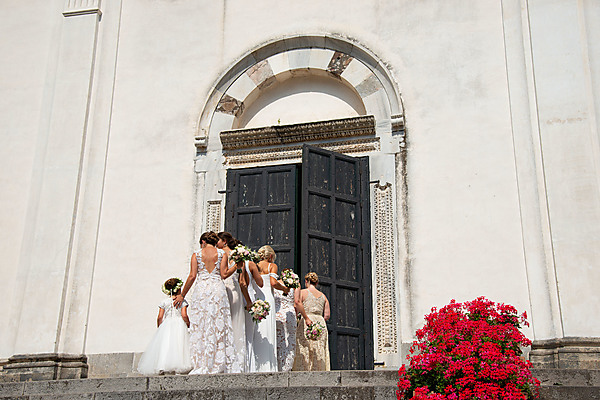 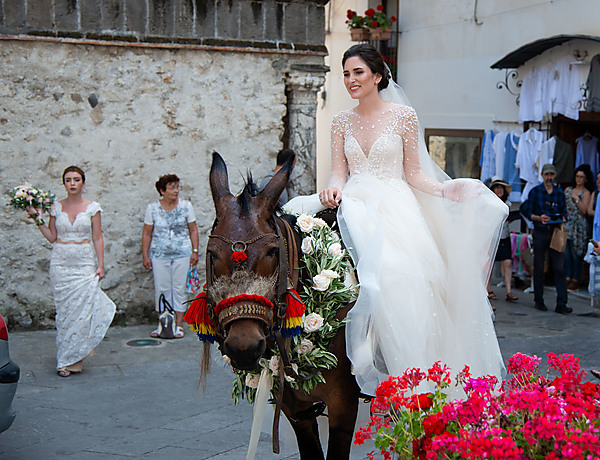 In Ravello, we encountered a bridal party heading to the cathedral for a wedding. 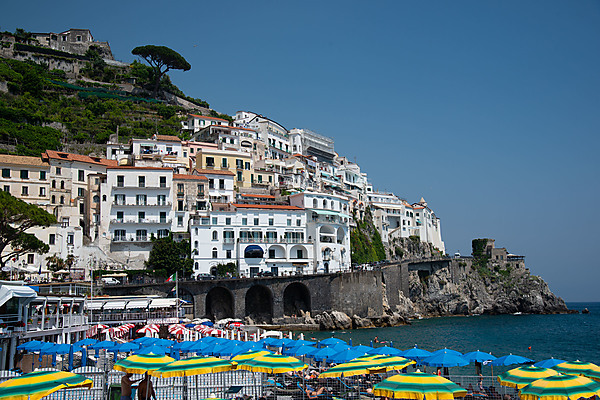 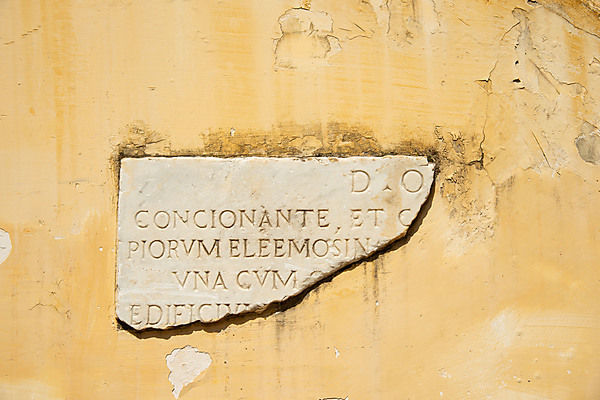 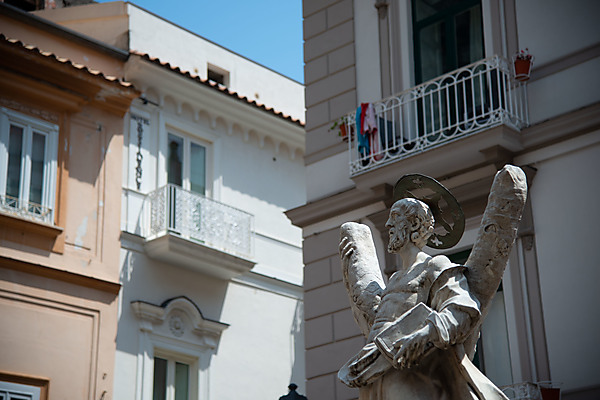 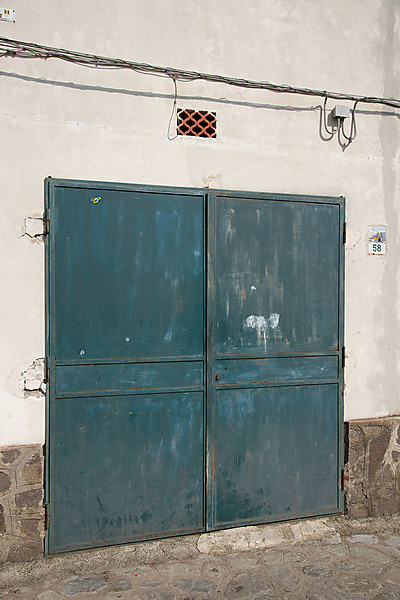 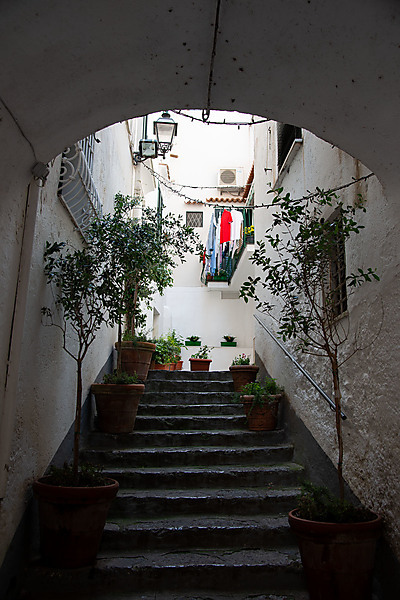 The gateway to the Amalfi coast is the town of Sorrento. 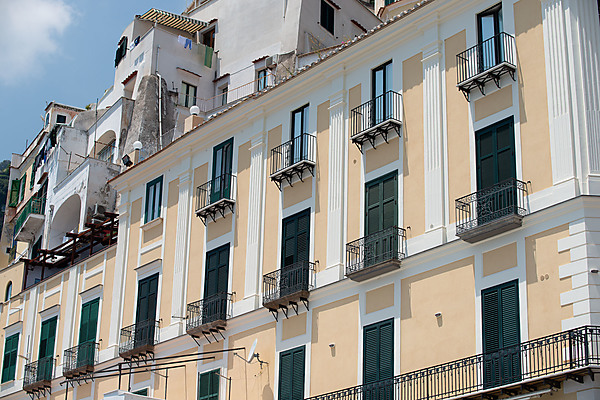 Sorrento occupies a clifftop above the Gulf of Naples. 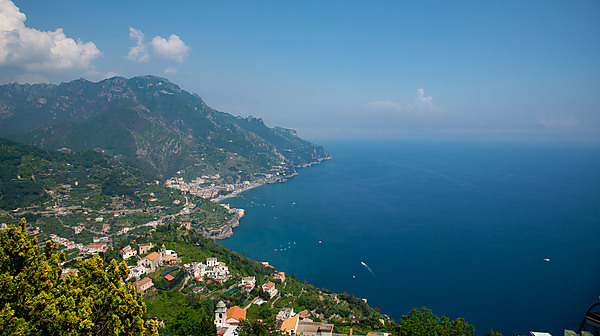 Unlike the villages along the coast, the town is situated mostly on level ground except for the harbor and beaches below. 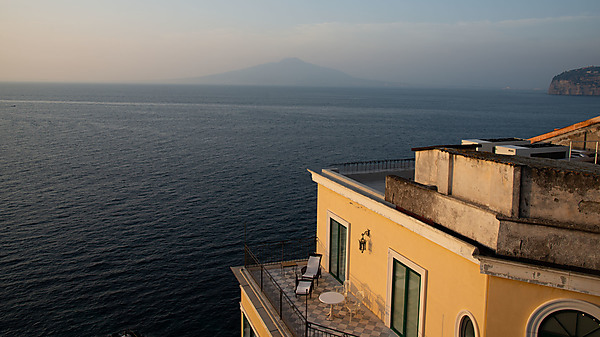 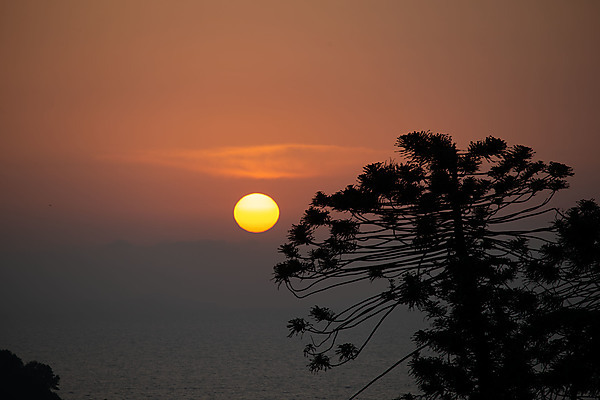 The highlight of my time along the Amalfi coast was sitting on the rooftop terrace of our hotel, either eating breakfast or enjoying the sunset.